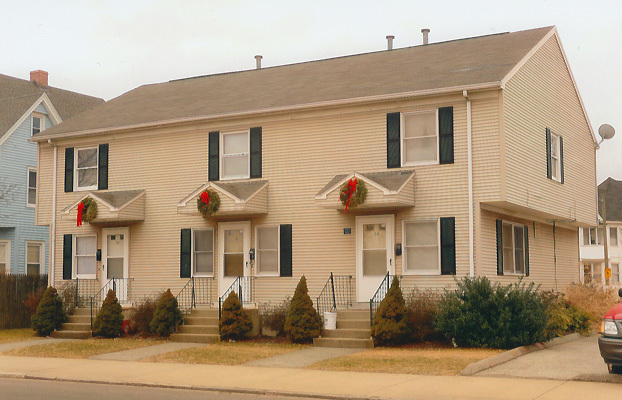 Built in the 1980s, this four-plex had fallen on hard times by the early 1990s when it was purchased by CCS and renovated with help from a Community Development grant. Yards were enhanced by fencing and removal of asphalt to create a family-hospitable outdoor space. Interior renovations included new carpeting, bathroom and kitchen upgrades, new appliances, repainting and weatherproofing. It is now fully occupied and managed by Virgilio Property Management Company.